If you’re planning on picking up the Huawei P30 Pro, take a look at our case recommendations below. The team here at Mobile Fun have handpicked a selection of our favourite cases for Huawei’s upcoming flagship device, including Official cases and cases from top brands including Olixar, Rearth and Krusell. 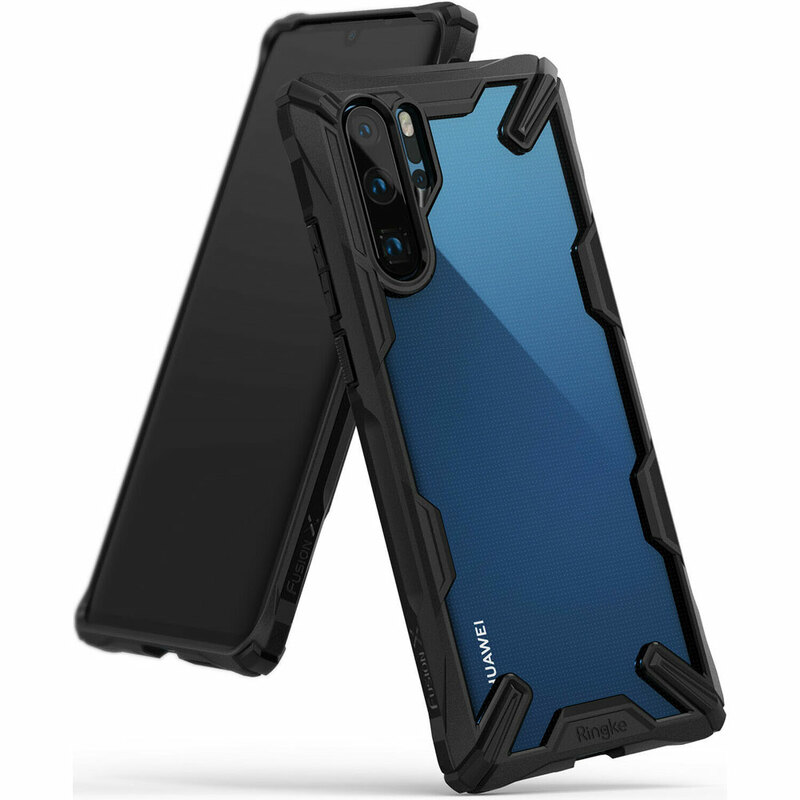 The NovaShield case offers excellent protection to your device while keeping the stunning design of your new Huawei P30 Pro visible. 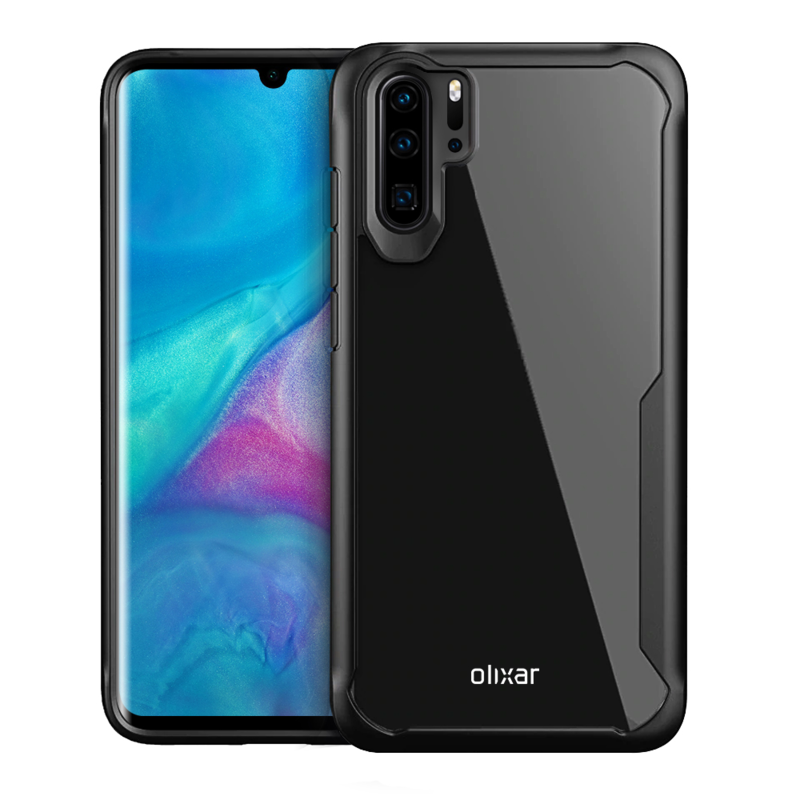 Olixar’s NovaShield case features air-cushion technology that provides a shockproof design while still maintaining a slim style, making this case the perfect option for someone looking to keep their new Huawei P30 Pro protected, while still being able to see the beauty of their device. Next up we have the Official Huawei Silicone Case. This Official case is made from a high-grade silicone material that makes your Huawei P30 Pro feel secure in your hand – After all the best protection for your phone is not dropping it in the first place right? The Official Silicone case is available in numerous colourways and with six different colour options currently available, you will be sure to find something that matches the colour of your Huawei P30 Pro perfectly. The Fusion X is another extremely popular case from Rearth that pairs a clear design with military standard drop protection. The Fusion X features a clear back panel that allows you to see the innovative design of the Huawei P30 Pro and protection is provided by Rearth’s edge protection design that incorporates reinforced, shock absorbing TPU corners into the Fusion X‘s body. Huawei’s Official Leather Wallet case is a multi-functional leather wallet case that teams classic wallet styling with a protective inner polycarbonate bumper. This official case provides full 360-degree protection to your Huawei P30 Pro and features two inner card slots, perfect for storing your credit cards and ID, allowing you to travel light. 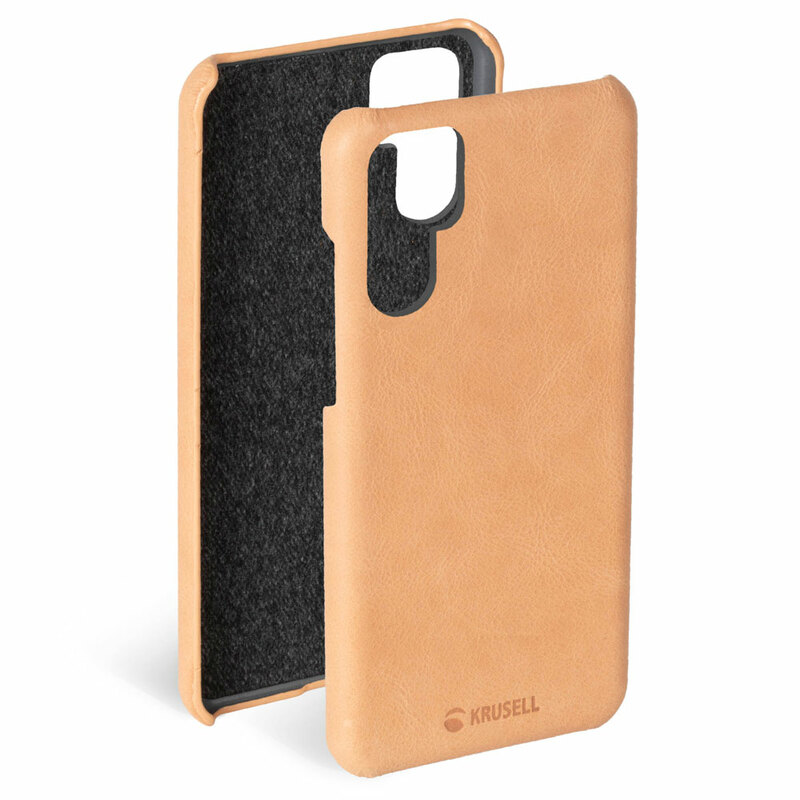 Krusell’s Sunne Cover is a premium leather case for your new Huawei P30 Pro. Crafted from a sustainable leather material, this Scandinavian design-inspired case effortlessly wraps around your Huawei P30 Pro, further enhancing its already stunning design. 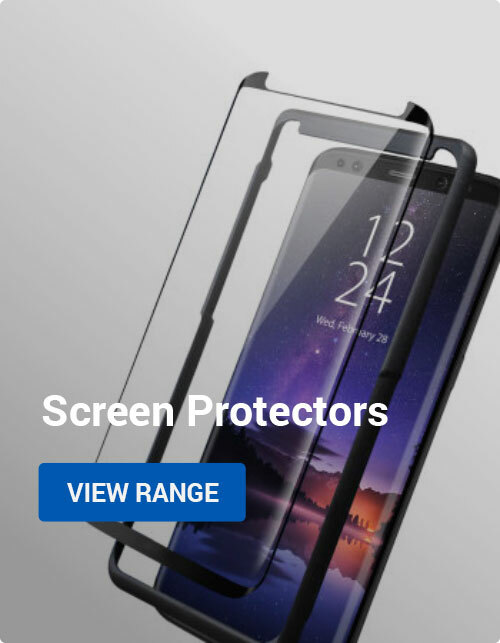 The Sunne Cover doesn’t provide much in the way of shock and drop protection, however, this case will stop the back of your device from getting scratches and scuffs. 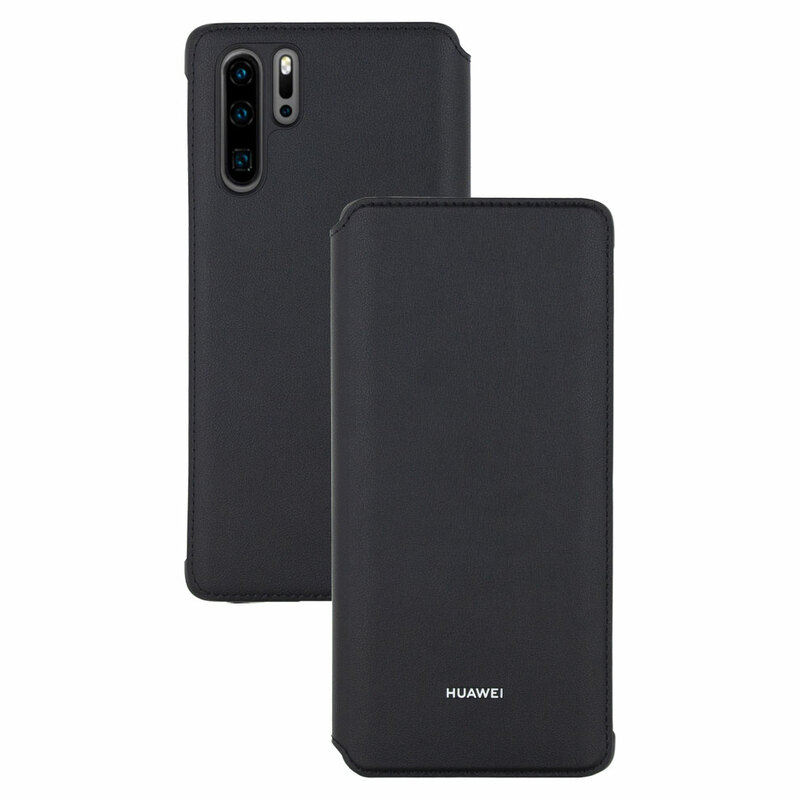 Overall the Sunne cover is the perfect option for somebody looking to give their new Huawei P30 Pro a prestige look and feel. 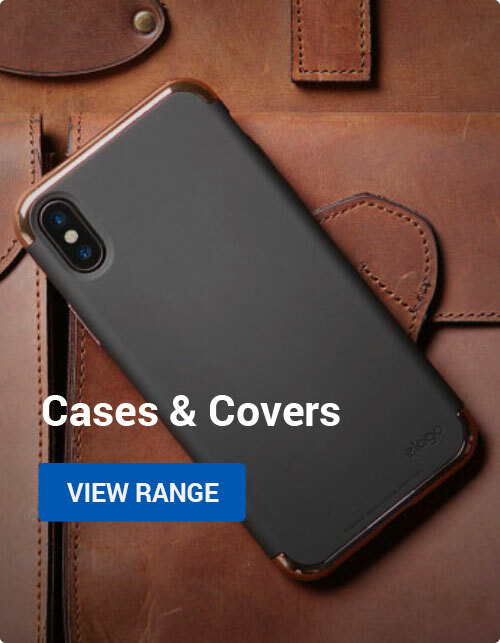 Thanks for checking out this article, if you want to see our full range of cases for the Huawei P30 Pro, Click Here! Android, Buyers Guides, Mobile Accessories, Reviews cases, clear, flip, leather, official, tough, Wallet. permalink.